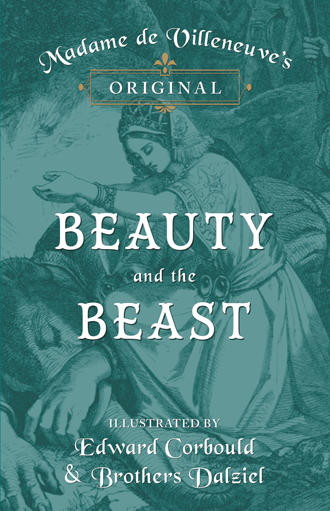 Explore the original story of the enchanting tale of Beauty and the Beast. 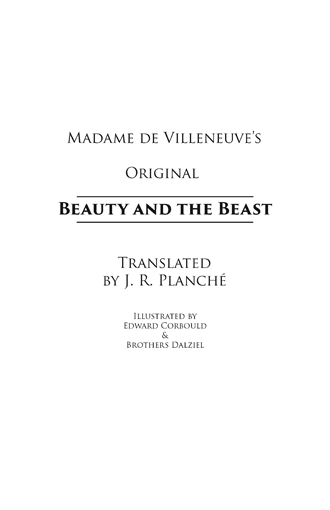 Here we present Villeneuve’s original Beauty and the Beast (La Belle et La Bête) in its first ever translation into English by J. R Planché. 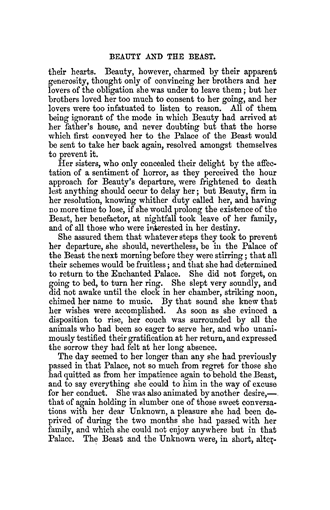 Many of you will recognise the tale of Beauty and the Beast but do you know its true version and its origins? 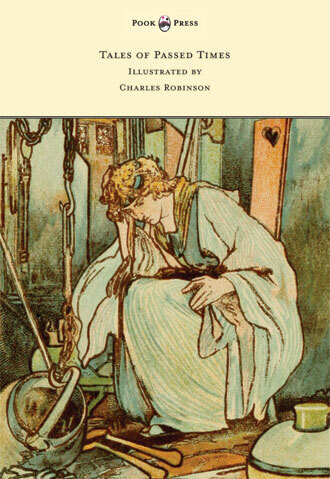 This much-loved tale was written in 1740 in the aristocratic salons of France. 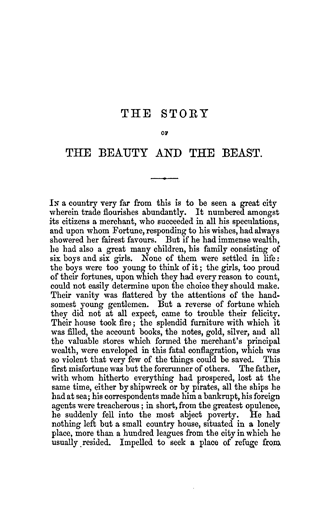 Although it contains the familiar plots and themes of more recent editions of the tale, Villeneuve’s original piece of storytelling explores the rich backstory of both Belle and the Beast. Discover the story of a prince who loses his father at a young age, whose mother must wage war to defend his kingdom, and how he falls under a curse which transforms him into a Beast. Belle’s story reveals her true parentage and how, when her life is threatened, she is hidden under a false identity to protect her. 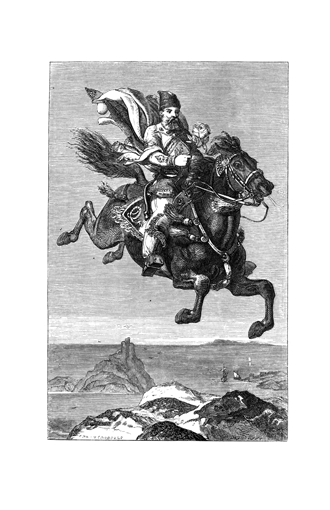 This edition was originally published in 1858 and contains two beautiful engravings by Edward Corbould and the Brothers Dalziel. Villeneuve was a French author influenced by Madame d’Aulnoy, Charles Perrault and various female intellectuals. 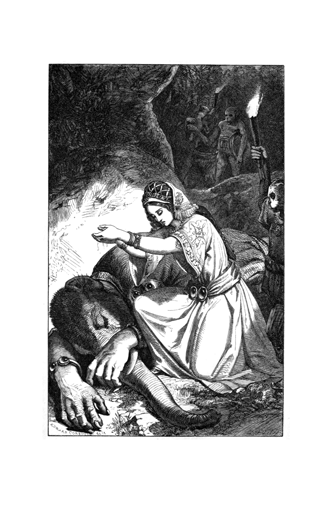 La Belle et La Bête was first published in 1740 published in La Jeune Américaine, et Les Contes Marins. Planché himself was a British dramatist and antiquary, chiefly responsible for introducing historically accurate costume into nineteenth century British theatre. 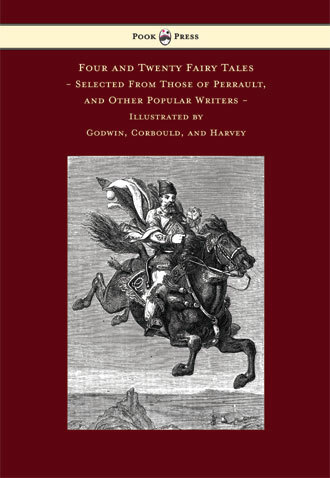 His interest in folklore stemmed from such endeavours – and his passion for the tales as well as mastery of the French language is apparent in this text.